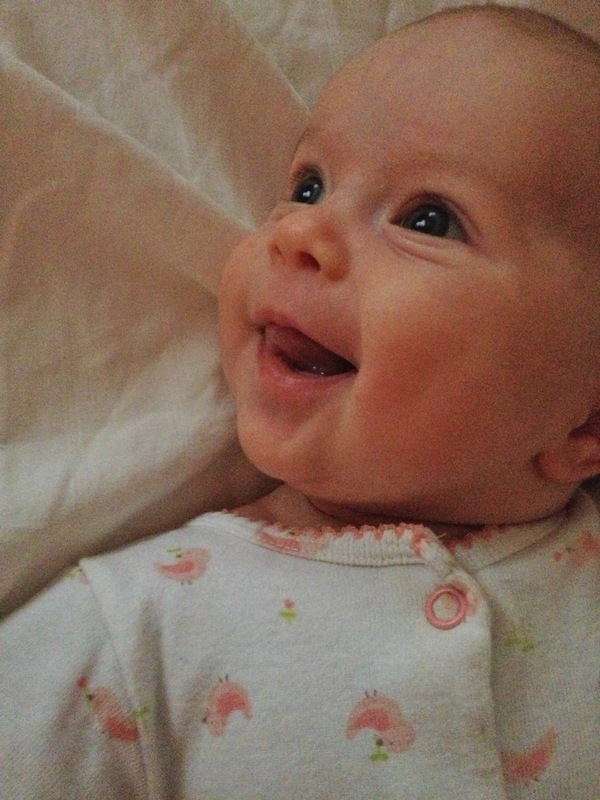 I just had to share these sweet photos of a very happy Colette. Doesn’t she have a wonderful smile? 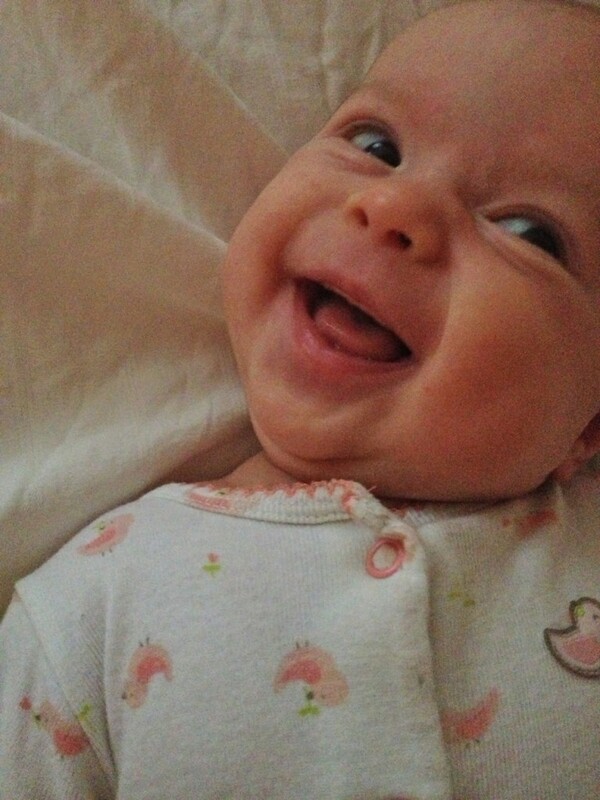 Great smile, great personality, great Mom & Dad, what more could a baby ask for? She is so gorgeous! I really miss you baby girl. What a sweet smile! My heart melts looking at her! Babes in the Park Hip Hip Hooray!